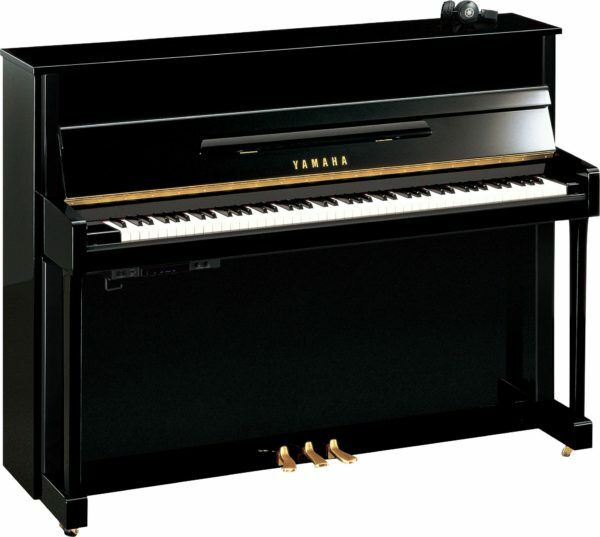 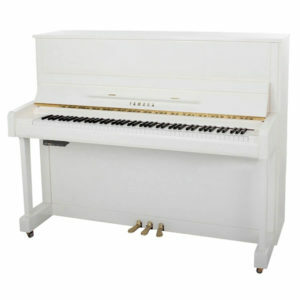 This new Yamaha B2 SC2 Upright Silent Piano boasts a taller, traditional style cabinet compared to the B1 and solid spruce soundboard giving it a more resonant and richer tone. 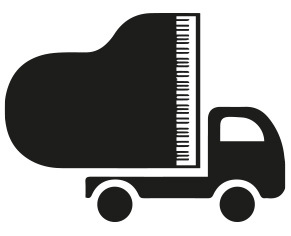 With a firm and responsive touch this Yamaha B2 also features the latest SC2 Silent system, which is engaged by depressing and locking down the middle pedal. 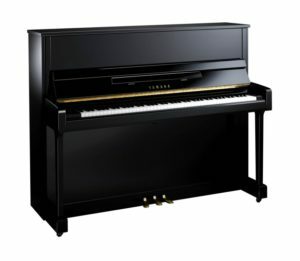 The SC2 silent system is a sophisticated technology allowing you to experience the action of an acoustic piano with the sound of digital tones played through headphones, meaning you can practice 24/7 without disturbing anyone. 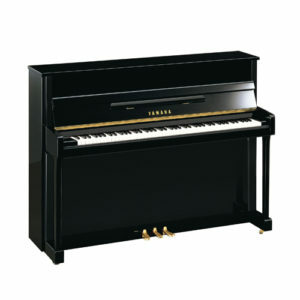 The B2 SC2 offers great value for money with all the high-standard quality you would expect from Yamaha.